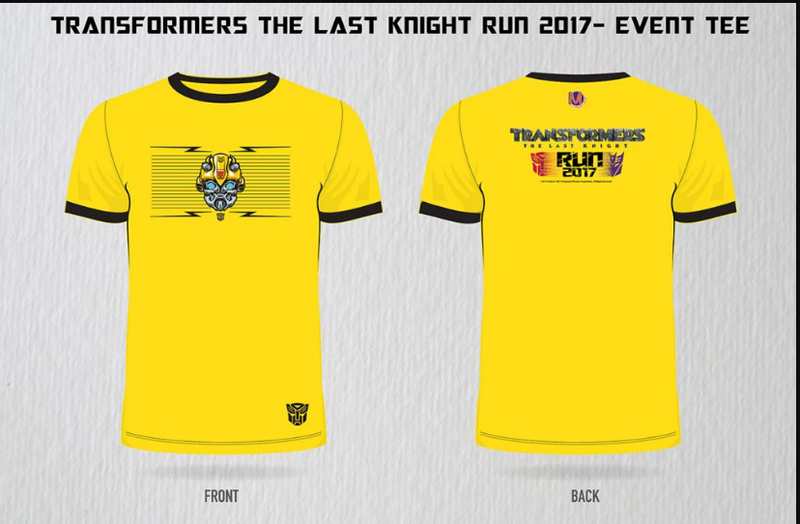 Transformers (The Last Knight) Run 2017 – Johor | JustRunLah! * For those who sign up for 2 venues, will entitle for a Limited Edition Sqweek Standee. 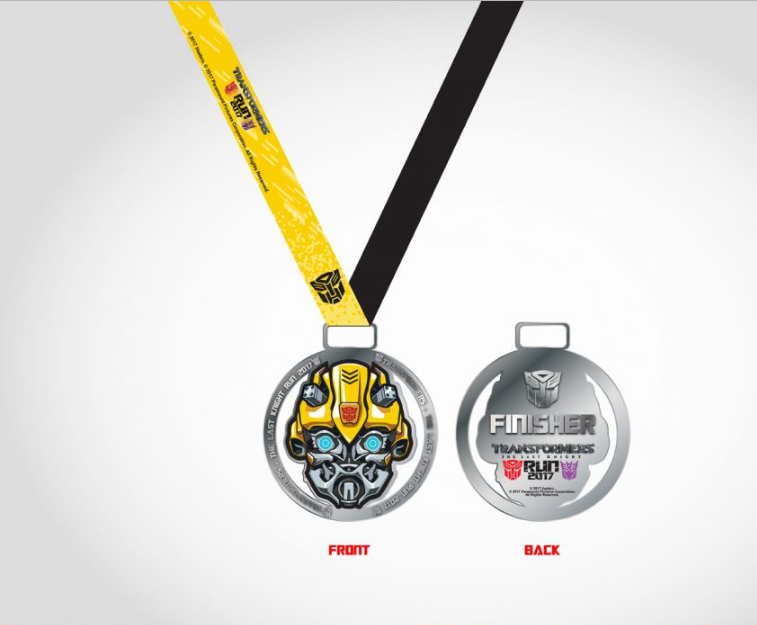 Limited for first 1,000 pax only.